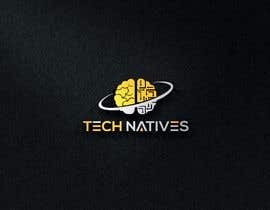 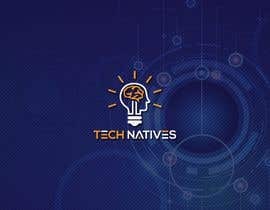 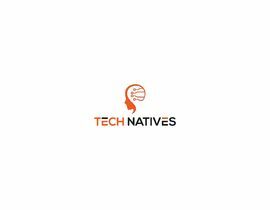 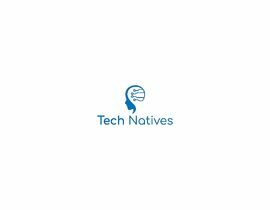 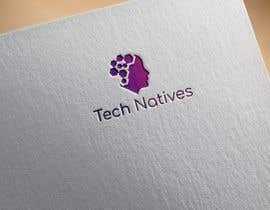 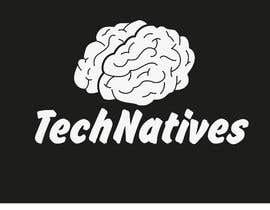 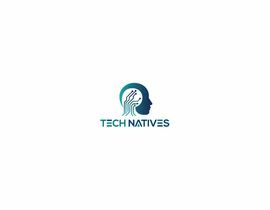 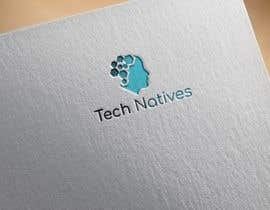 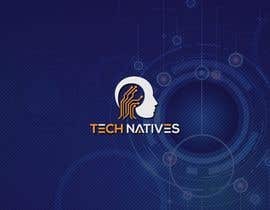 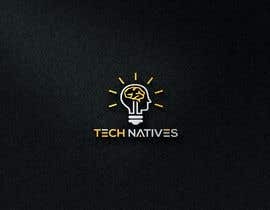 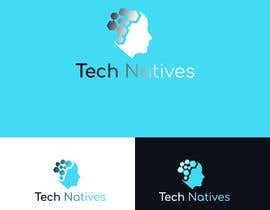 The startup, Tech Natives Education are fairly happy with the overall design of their current logo, they're just looking to redesign the network in the centre so that it's a bit simpler and looks better when blown up in print. 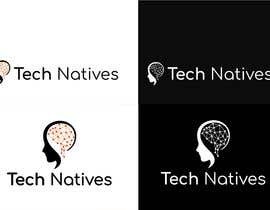 The colours are generally white/black/yellowy-orange, but we're open to new ideas for colour pallettes. 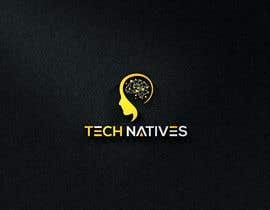 As background, the company offers a unique coding and digital technology curriculum to children and adults through classes and private tuition. 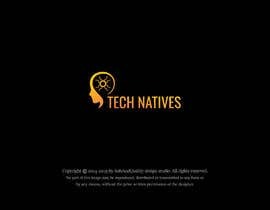 Our website is [login to view URL] but doesn't necessarily fully reflect the desired brand image. 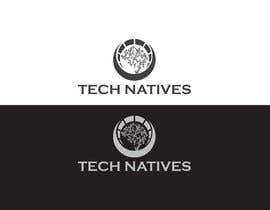 The relevant Illustrator Vector File is attached.